A variety of the most popular size 4-mil Zipper Locking bags in one convienent box. This assortment pack of 4 mil clear Zip Bags includes 1000 Zipper Locking bags, 100 of ten different sizes, of most commonly used zipper top packaging bags. All 4-mil zip top lock bags in our assorted pack are resealable and reusable, no matter how many times the bag is opened and closed. 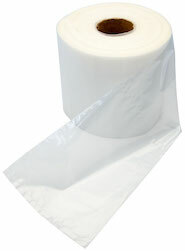 All Clearzip® Lock Top .004 mil plastic assortment zipper bags meet FDA/USDA specifications for food contact. 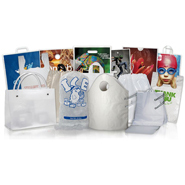 Order your assorted 4 mil plastic reclosable bags below.